Big water anglers love the smooth casting action of two High Performance Corrosion Resistant (HPCR®) ball bearings in the Ambassadeur® 7000i C3. 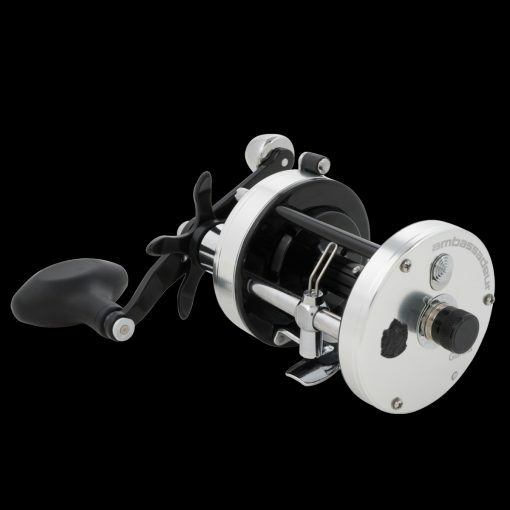 These reels incorporate an additional instant anti-reverse bearing for solid hook setting power. The ambassadeur® C3 comes standard with a four pin centrifugal brake for controlled casts, and the one-of-a-kind Carbon Matrix™ drag system.